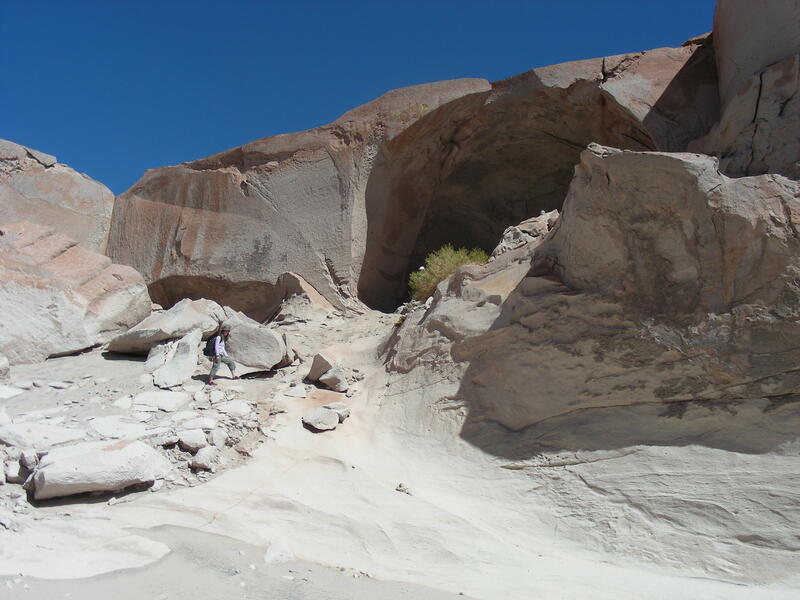 The Fulbright Program has awarded Dr. Elizabeth Pintar, ACC professor of anthropology, a grant to perform archaeological research in Argentina. The U.S. Department of State sponsors the Fulbright Program. This program provides funding to students, scholars, teachers, and professionals for graduate study, advanced research, and teaching. 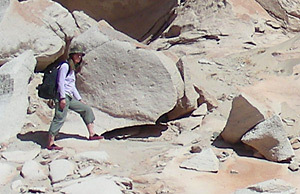 Pintar’s award allows her to carry out research on early hunter-gatherer groups in northwest Argentina. She also has an opportunity to teach a workshop and a graduate course for the Universidad Nacional de Tucumán. Pintar will work in Argentina for five months in 2012. 8 Responses to "ACC Professor Receives Fulbright Award"
Congratulations to Prof. Elizabeth Pintar. As a former Fulbright Lecturer at the National University of Lesotho in southern Africa, I recognize the tremendous value of the Fulbright Program in promoting academic research and scholarship on an international scale. This award is great honor to Prof. Pintar and to Austin Community College. Dr. Pintar really brought so much to life in her physical anthropology class. I can only see this opportunity allowing her to enrich her student’s experience even more. I guess you got the digs mam!!!!! Here is to you and here is to all the holy dirt that is between your hand and GOD! May the adventureous spirit linger more than as the Irish say, a half hour before he knows you’ve passed. WOW..Why are teaching at ACC? KUDO for those who have had a moment in time to touch your lovely soul and allow them to migrate and mitigate in your parade of passion to the field of Archaeology. This is really something! Congratulations Dr. Pintar! Congratulations from your students, who are advantaged by your achievements. We are inspired and challenged to reach the high level of accomplishment you have set for us by your example. P.S. Will we be tested on this? Congratulations, Dr. Pintar, from me and from all the members of Travis County Archeological Society. We remember your slides and presentation quite well and are delighted that you are going to have a chance to continue your work there.